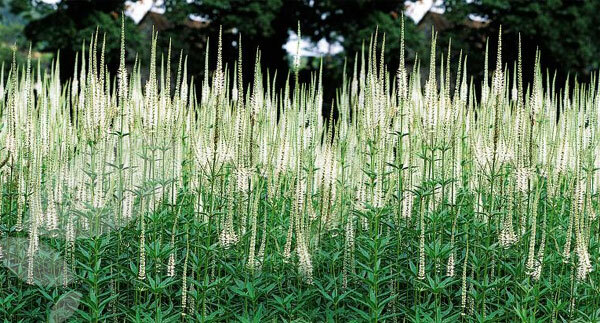 Elegant spires of white flowers that make a dramatic accent in the garden. 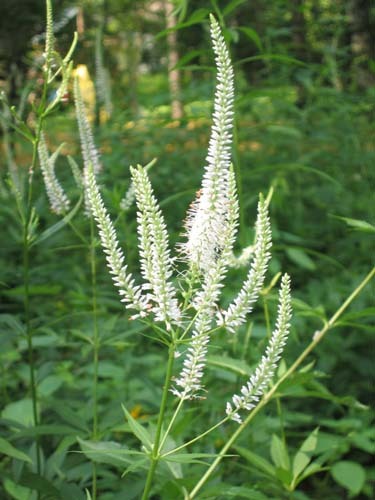 Culver’s Root adds an upright accent to any garden or meadow planting. 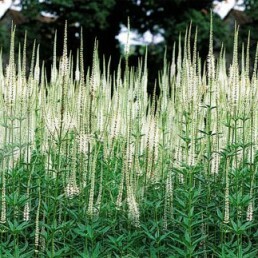 It reaches 5 feet tall with candelabra-like spikes of white flowers. The Xerxes Society recommends Culver’s Root as an excellent pollinator plant to feed bees during the time between spring and full summer blooming plants.